It's been quite while since AMD released it's bulldozer processors. 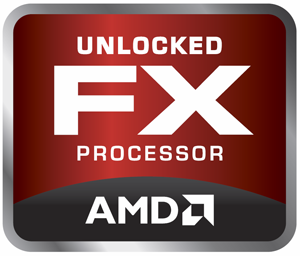 When they were launched we reviewed the FX-8150 and the FX-8120 octacore CPUs. These two processors haven't been able to convince because of their poor performance per MHz. Now we're going to check wether the FX-4170 with 4.2 GHz is a fierce competitor for Intel or not. How AMDs quadcore Bulldozer FX CPUs performs in our benchmarking parcours, that's what we're going to show you on the following pages. Furhtermore we'll also take a closer look at the architecture of AMDs quadcore CPU.